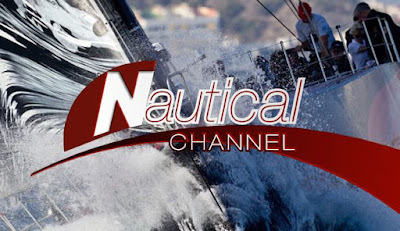 London, October 2018 - In a continued effort to bring the spirit of sailing to our international audience, Nautical Channel has partnered with the Società Velica di Barcola e Grignano to broadcast the Barcolana live. On Sunday the 14th of October, just like every second Sunday in October in Trieste, Italy, thousands of sailboats will line up for the worlds largest regatta. For the first time in 50 years Nautical Channel will bring the race live to television screens in over 90 countries from the studio in the heart of Trieste. The international broadcast will be directed by Federico Favretto. To mark this special anniversary, the regatta will be honoured with a flyby from the Italian air force aerobatic display team, the Frecce Tricolori, who will stretch out the colours of the Italian flag over the start line. Nautical Channel is the only international TV channel dedicated to the world of nautical sports and lifestyle. 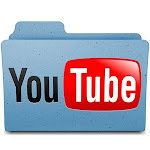 It is available to over 22 million subscribers, in 92 countries, in English, French, and German. The channel is available on over one hundred international pay TV, satellite, subscriber IpTV, mobile phone, Digital Terrestrial, MMDS and cable TV platforms. From sailing to surfing, the programming wheel captures all the action on the water! Società Velica di Barcola e Grignano started in 1968 in Trieste, when a group of partners in love with the sea and the wind, decided to organise a regatta that would involve all the boats from the gulf. Since then at the beginning of every Autumn, they organise the renown Barcolana regatta, the international sailing regatta with the highest number of sailboats racing in the Mediterranean.